Boy bands are inspirations, the reason I lose sleep at night, the loves of my life, and even fashion icons. Below, I focus on certain boy band members and how to incorporate some of their trademark looks into your everyday look! The skinny jeans made popular by the lads are an androgynous look fit for anybody. If you can’t marry Harry (and trust me, we’re all trying), you can jack his style. The closer the better, right? Pairing band tees with skinny jeans is a look that anybody can wear and be fashionable in! As noticed above, the boys also have a penchant for wearing pins on their vests. I love this! Pins can be an indicator of personality, and they add even more of a personal touch to your wardrobe. Pins can be found anywhere from Hot Topic to flea markets to thrift stores. 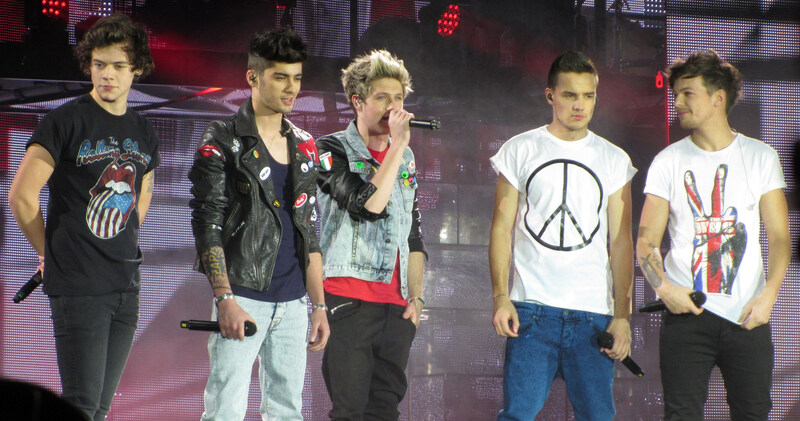 They look great on leather jackets and jean jackets. Oh, John Lennon. I remember going to Las Vegas and seeing his hats on sale at The Beatles love store. Even his wife Cynthia wore a “Lennon hat.” It’s the perfect accessory for any outfit: casual enough for lunch, and fancy enough to wear with a coat. Neutral colored hates, such as black, are usually a safe bet to go with everything, but having fun with color is a great way to personalize the look. 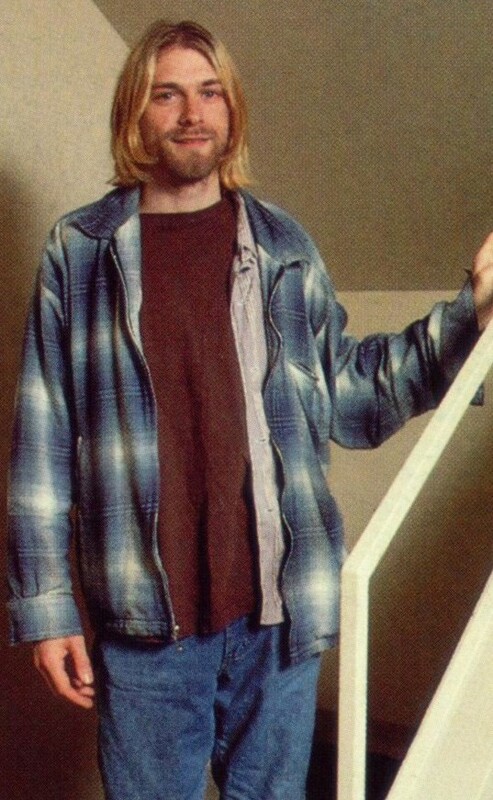 Kurt Cobain is known for his flannel. The grunge look in general has been making a comeback. Appropriating this look is great when going for a darker look. Pair it with leggings and Doc Martens for a quick and easy fashion look. Flannel is associated with the ’90s, but I think flannel belongs in every decade. Ninties icon Kurt Cobain happens to be an inspiration on how to wear it well. Pops of color by Mick Jagger are amazing. He’s known for his wild stage antics (have you seen his amazing dancing?). 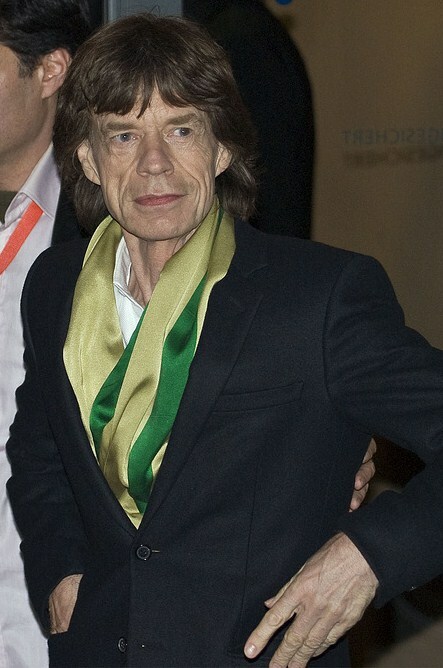 Mick is dating fashion designer L’Wren Scott, so it’s possible she gave him hints on how to not overdo an outfit. Bright colors are fine, but they work best when done in moderation. 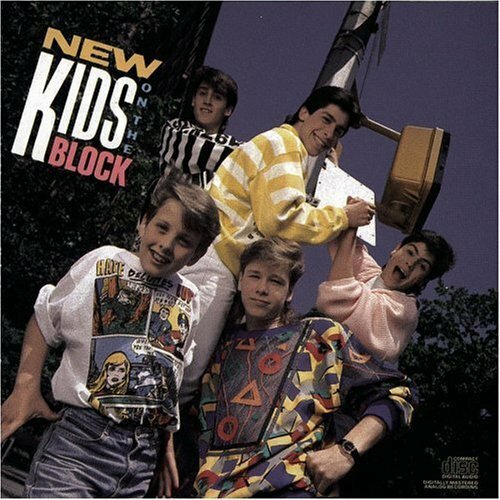 If New Kids on The Block taught a college course, one of the key elements would be appropriation of ’80s style. Eighties style is really big right now with the resurgence of acid jeans and neon. Using NKOTB as an example, an individual can get that ’80s look. The eighties look is best paired with either going totally ’80s on the top or bottom. Sweater vests and acid jeans may be too much, but acid jeans and a cute sweater can be cute.